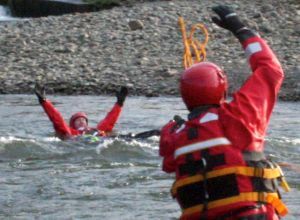 We are a dedicated team of rescue professionals, consultants, guides, instructors and trainers. All specialising in their own disciplines. 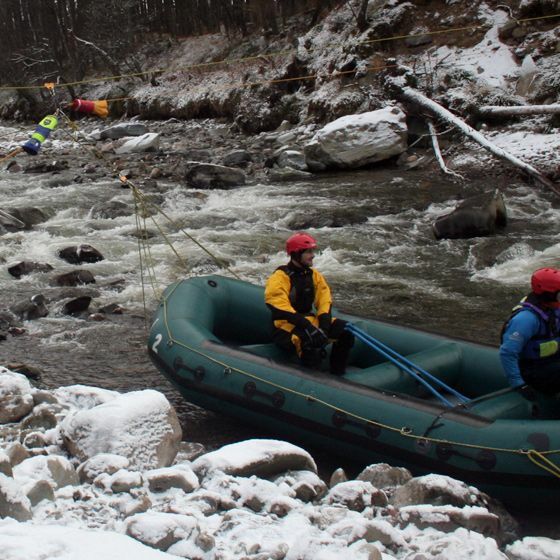 They have all been outdoor practitioners for many years and have personal experience from all over the world in their field. Having gained this experience they have also been assessed in their disciplines by many National Governing bodies and industry standard qualifications in order to make sure they are competent to teach their subject matter. 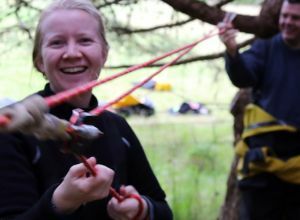 Our instructors have a friendly approach creating good learning environments allowing you to get the most from your course. 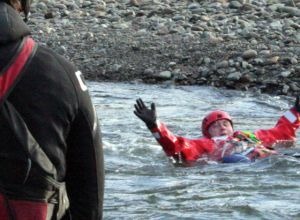 Ben has owned and managed his adventure activities company, Vertical Descents since 2001 and is highly regarded in the outdoor industry as a leading voice and expert in canyoning techniques and white water safety and rescue. 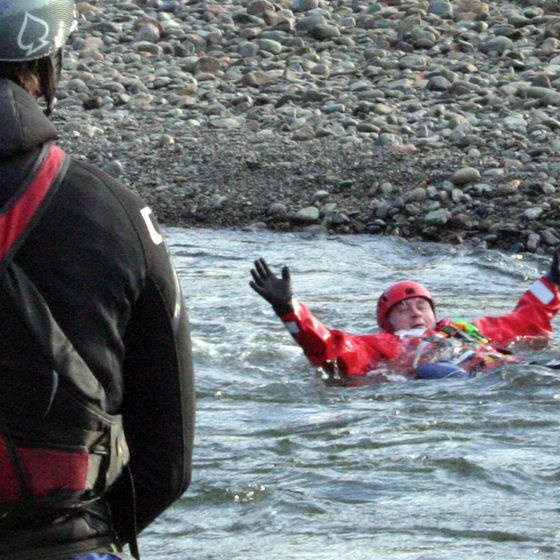 He is the founder and chairman of UK Canyon Guides and Outdoor Safety Training. 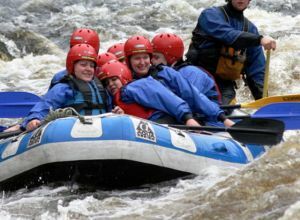 Sam has been working in the outdoors all of his life, mainly in the coastal environment – providing surf and coasteering training, through his own company vertical descents. 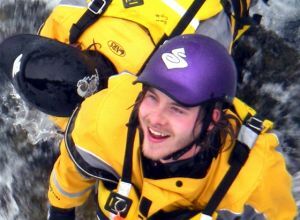 With this experience in recent years Sam has developed his skills providing surf life saving, National coasteering charter, first aid at work and sea kayak courses along with safety cover and Technical advisory roles. Danny is our canyoning guide trainer. 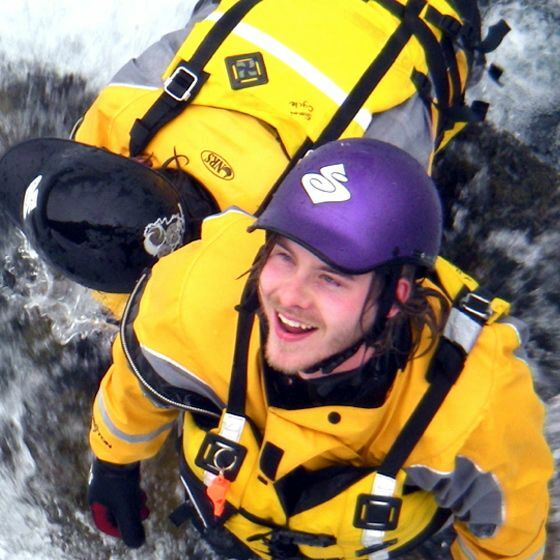 His passion for descending waterfalls and drive to teach others to develop their canyoning skills is second to non. Danny has been exploring canyons and working as a river hide since 2011. 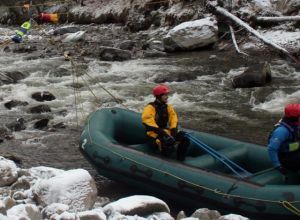 He is qualified through UK canyon guides as a single Tech Canyon Trainer and Pro Guide as well as being a IRF trip leader, IRTA and rescue 3 Technician. Joe has been a specialist adventure guide since 2009 and involved in the outdoor industry since 2005. 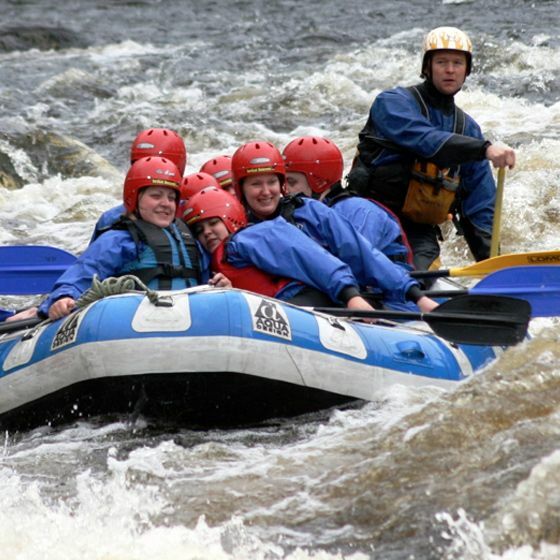 With extensive experience from around the world, Joe specialises in canyon guiding and white water rafting in Scotland and Nepal. Mikey has been a Firefighter with Strathclyde Fire and Rescue, now the Scottish Fire and Rescue Service for eight years. Before, he worked full time in outdoor education and continues to work on a freelance basis. 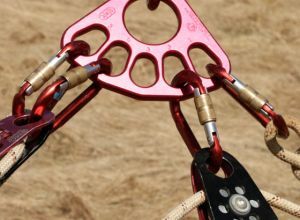 Mikey has been climbing and mountaineering for over twenty years and leading people in the outdoors for over seventeen. James is our rope rescue expert. 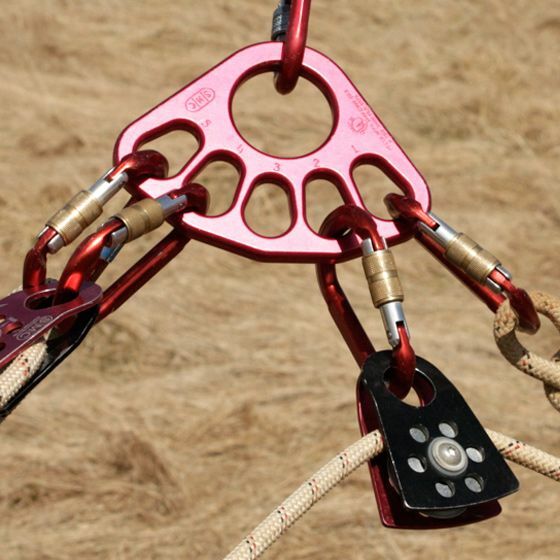 He loves rigging ropes for work solutions and rescue. 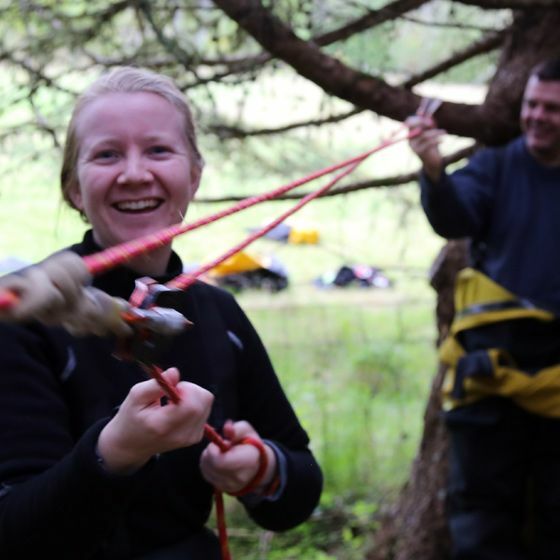 James have been working as a rope technician since 2010 along with holding a level 3 IRATA he is a rescue 3 Rope rescue instructor and has attended multiple Ropes that rescue courses. 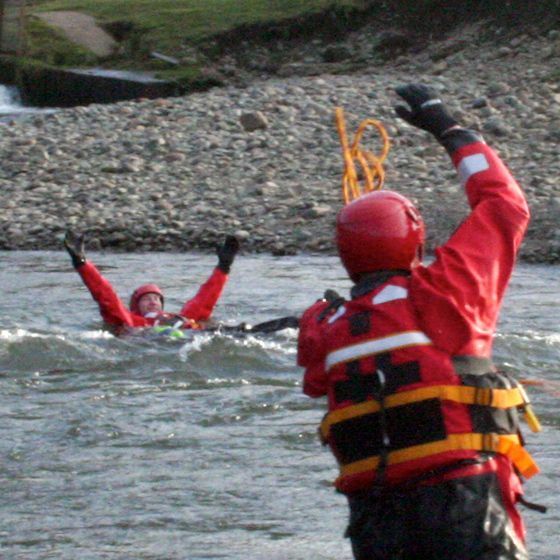 James is also an aspirate swift water rescue instructor.